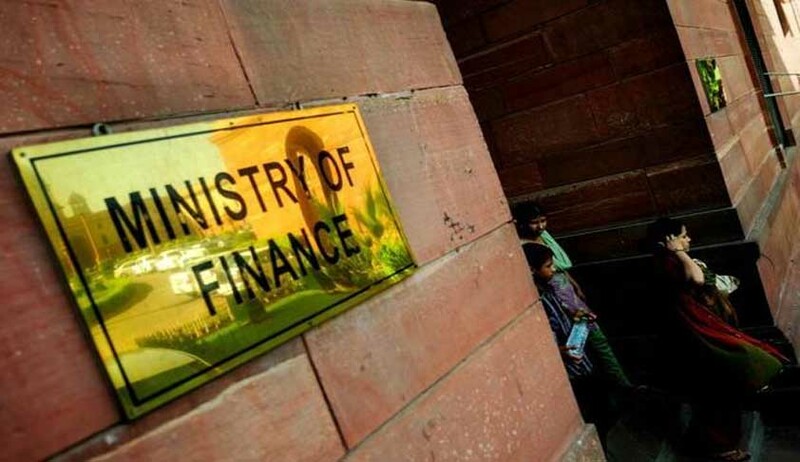 Ministry of Finance has clarified that the Co-operative Banks are not authorised to accept deposits under PM Garib Kalyan Deposit Scheme(PMGKDS) 2016. Pradhan Mantri Garib Kalyan Deposit Scheme (PMGKDS), 2016 was notified vide Notification No. S.O.4061(E) dated December 16, 2016. The deposit under this Scheme shall be made by any person who declared undisclosed income under Pradhan Mantri Garib Kalyan Yojana, 2016. The deposit sum, which shall not be less than twenty-five per cent of the declared undisclosed income, can be deposited at the authorized banks (from December 17, 2016 to March 31, 2017 .